At its March 28, 2019 meeting, NCMA's Board of Directors approved the membership of Terracon as our newest business partner. 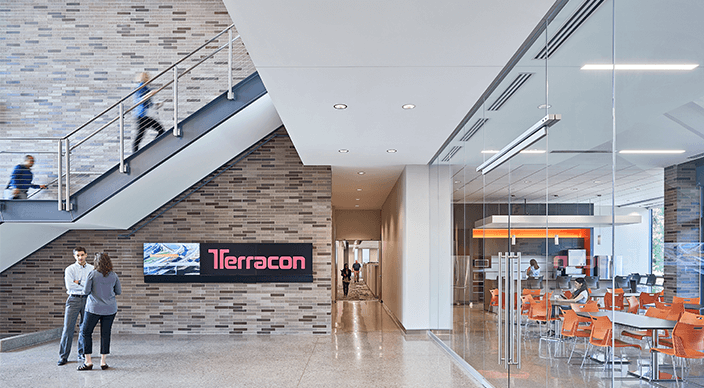 Terracon, headquartered in Olathe, Kansas, is a 100 percent employee-owned consulting engineering firm that provides a wide variety of consulting services to both public sector and private sector clients. The firm specializes in environmental, facilities, geotechnical, and materials services. 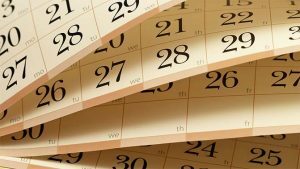 In North Carolina the firm maintains offices in Charlotte, Greensboro, Greenville, and Raleigh. Ross Smith formerly with Nutrien, an NCMA member, will be the principal contact. Thanks to Diane Hardison with Domtar for sponsoring their application. Please join us in welcoming Terracon to NCMA!